Here you can find photo albums of both staff pets and patients new to the clinic! 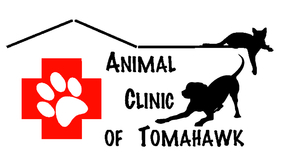 All patients at Animal Clinic of Tomahawk qualify to be entered in our quarterly pet photo contest. Ask a staff member for details! Click the links below to be redirected to the appropriate photo album!